“This is true in the past, present and future. 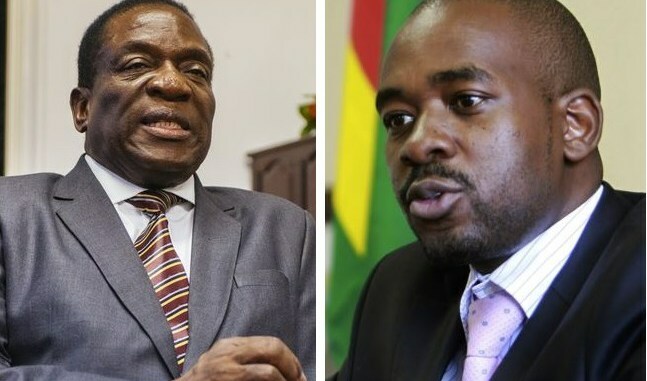 If there are people who are waiting for the national question to be resolved by elections, then they can wait forever.” If only all Zimbos could think like this. The politicians are holding our country at ransom. Perhaps it’s time we ignore them and move on with our lives. Difficult yes, but how do children with drunkard parents survive? Losing 38 years was unfortunate, losing 5 more is irresponsible and plain stupid, never mind who is to blame.